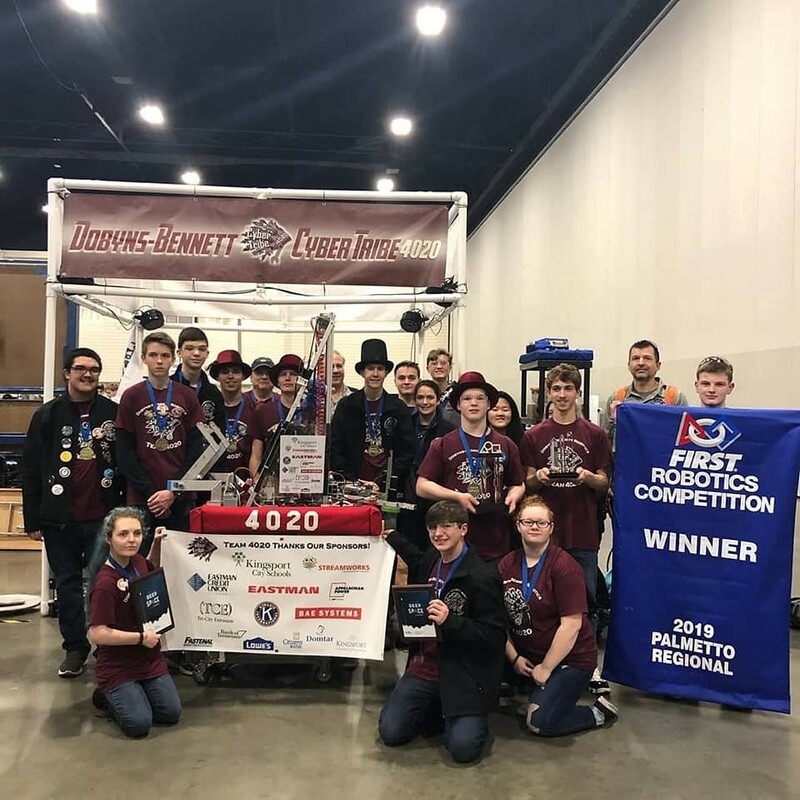 Congratulations to the Dobyns-Bennett High School Robotics Team 4020. Team 4020 won the Palmetto Regional Competition held in Myrtle Beach last week. 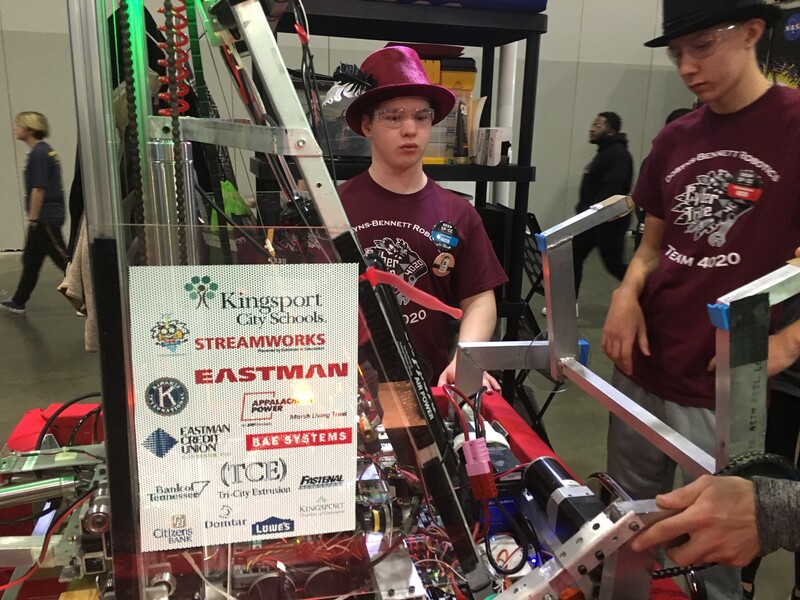 They ranked Number 1 out of 64 teams for 96 matches they participated in. 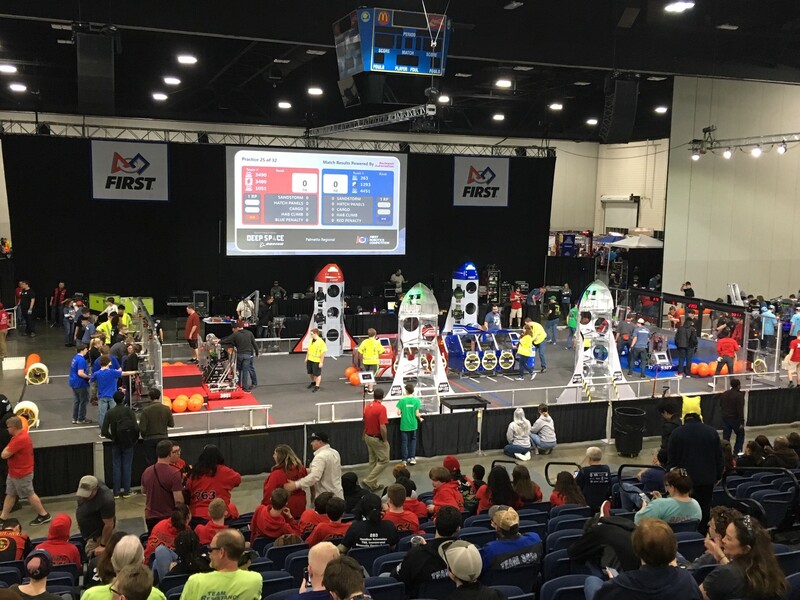 The 64 teams were from several states, including Tennessee, South Carolina, Florida, Georgia, Alabama, West Virginia and Kentucky. 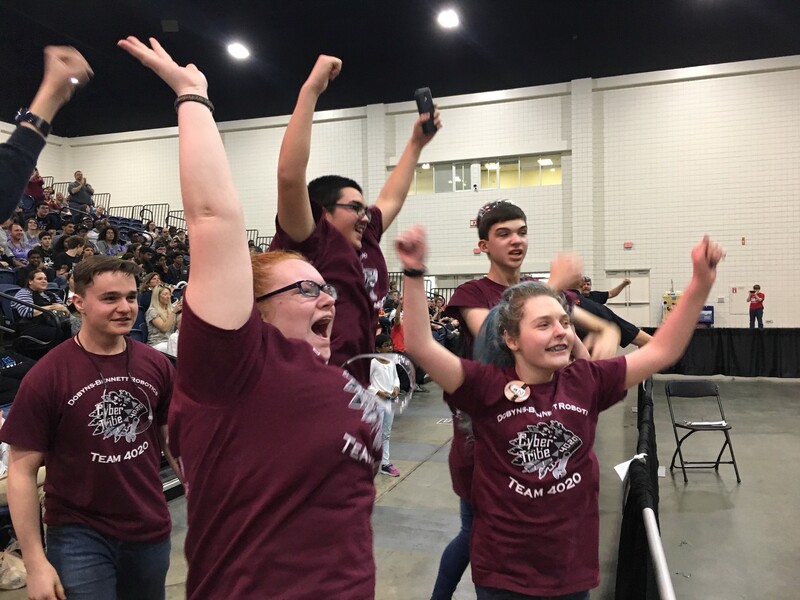 The team is scheduled to go to a competition in Knoxville the last of March 2019. 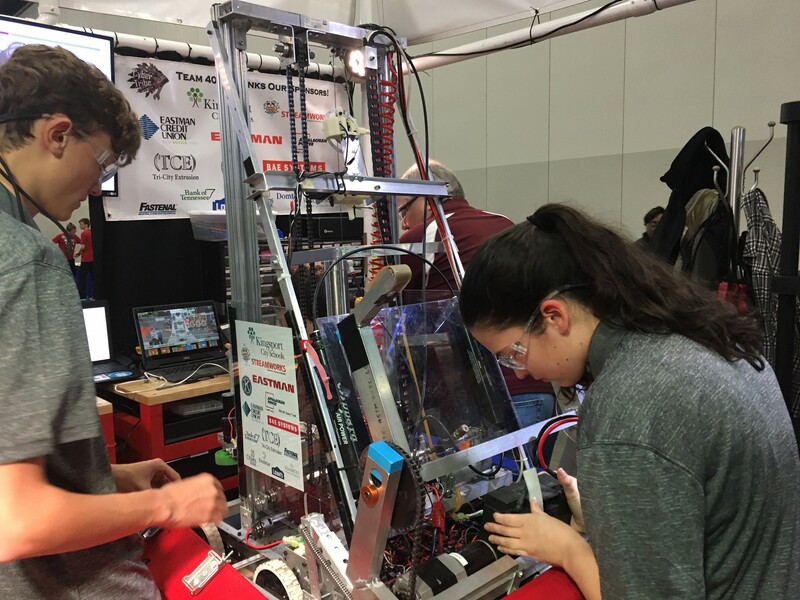 Also, as a result of their recent first place win they have been invitedto participate in the First Robotics International Championships Competition to be held in Houston, TX in mid-April. This is an amazing opportunity for the team!